The beginning of the new year is a good time to review your marketing strategy, alongside the results from the previous year, to check whether it is still valid and whether any changes are needed for the future. Every business needs to stand out from the crowd to be successful, and as things constantly evolve, each element of the marketing strategy needs to be regularly reviewed to ensure optimum effectiveness. 1. How successful was your strategy in 2016? Did you achieve your objectives and if not, do you understand the reasons and what you need to do differently? It could be that your value proposition needs refining, or that you need to focus your efforts on a more specific target audience. Your competition are also likely to impact your success, so do you need to undertake some market research to understand their offer and approach more thoroughly? 2. Marketing should evolve. Effective marketing isn’t about developing the best strategy and sticking to it; marketing is a process of developing, testing, making changes and optimising. You may have made assumptions in developing you original strategy and whilst some of these will have been valid, others may need revisiting during the refinement process. 3. Some things take time to bring results. Some people expect to gain instant results once they invest in a marketing programme, but unfortunately this is rarely the case. Just as building relationships through face to face networking takes time, content marketing and social media requires time investment to build interest, trust and action, so don’t be too impatient in changing track. 4. Gain external advice. It is very easy to get so close to your business that you and your team cannot “see the wood from the trees”. Very often, external challenge from a “critical friend” with marketing expertise can help you move things forward more efficiently and effectively than you could on your own. 5. 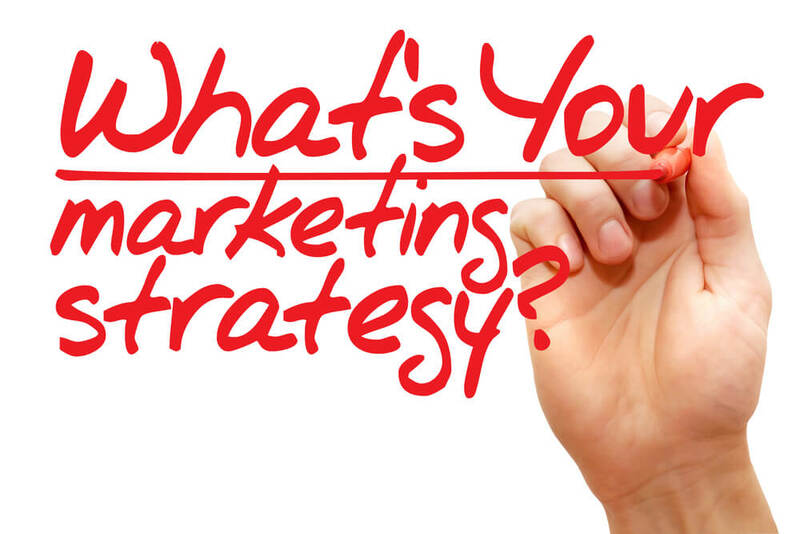 Your strategy should drive your marketing plan. Once you are happy with your strategy, then you need to develop the tactical elements of the marketing plan to deliver it. Certain marketing methods and techniques will be better suited to some businesses than others, and whilst social media is much talked about, it is unlikely to be the panacea for everyone. 6. Marketing and Business Development plans must be aligned. Your business development plan will include maintaining existing customer satisfaction and loyalty, as well as expanding your client base in your target markets. From understanding your target customer needs, communicating valuable information, building relationships and generating leads, it is vital that your marketing and business development work hand in hand. A robust strategy is developed with a medium to long term view, but it is important to set short-term goals and action items so that you are regularly measuring the important parameters. You will easily be able to see whether you are on track to meet your longer term ambitions and able to make adjustments as they are needed. Birch Marketing works with businesses to develop their marketing strategy, and their marketing and business development plan. To discuss how we can help you please call Julie on 07833 227975 or contact us.